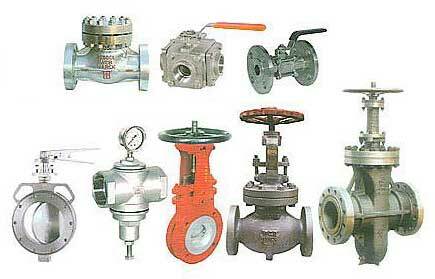 Ventiler Valves : Our company provides Industrial Valves all across industries. 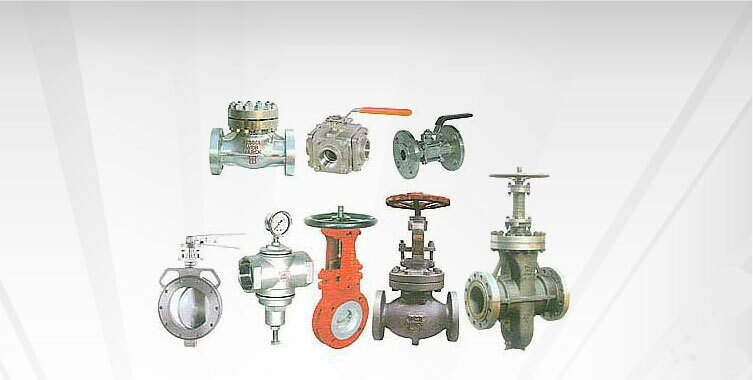 The product range covers Diaphragm Valves, Ball Valves, Butterfly Valves, Gate Valves, Globe Valves, Plug valves, Needle Valves, Diaphragm Valves etc. 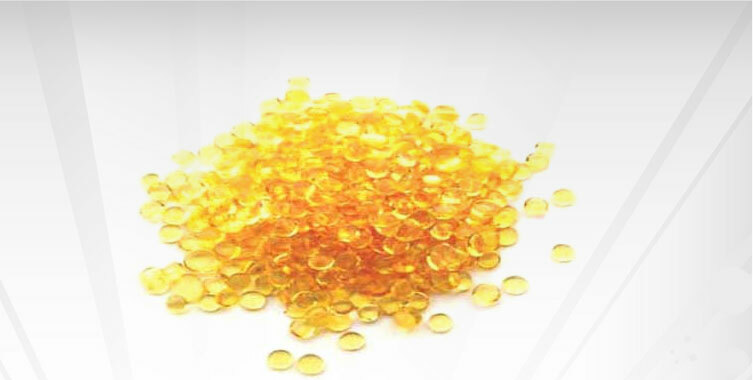 Owing to the priority to serve quality products, various stringent quality tests are conducted at various stages of processing to the final stage of packaging. 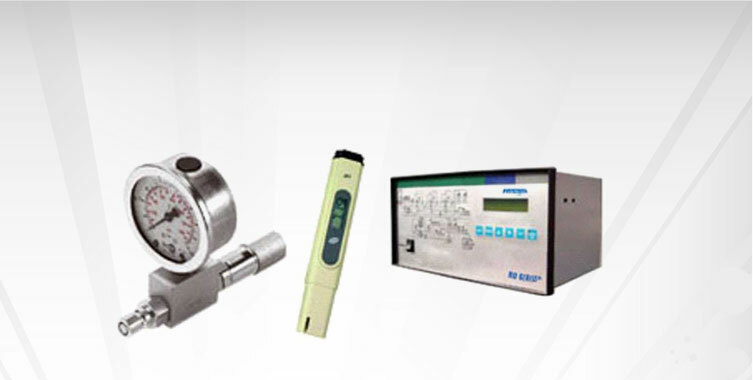 For fuller assurance of the quality, the tests are conducted, on various parameters, under the supervision of our quality control executives. Moreover, the quality checks have made us confident about the delivery of the products confirming to international standards. Our strong networking has helped us in being connected with clients located at domestic fronts. 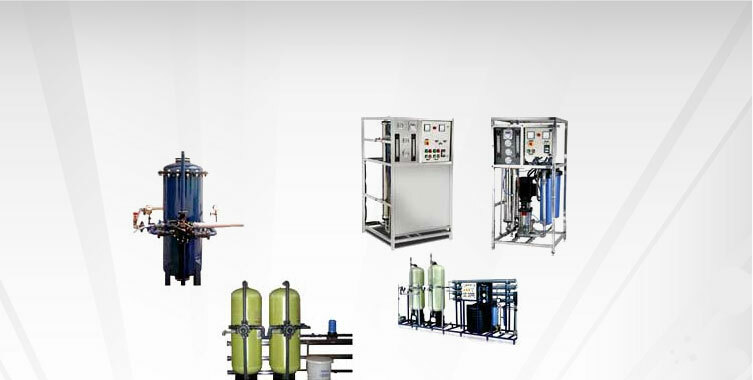 The proper modes of transportation also help in safe & timely transit of the Waste-Water Treatment Solutions. 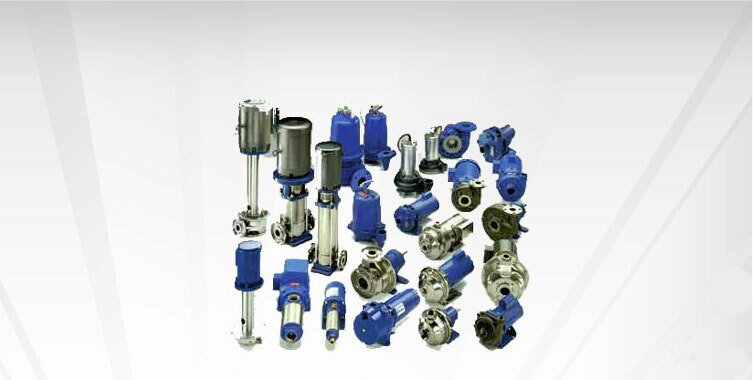 Moreover, our networking has played a pivotal role in increasing our clients and providing products that meet their exact expectations.